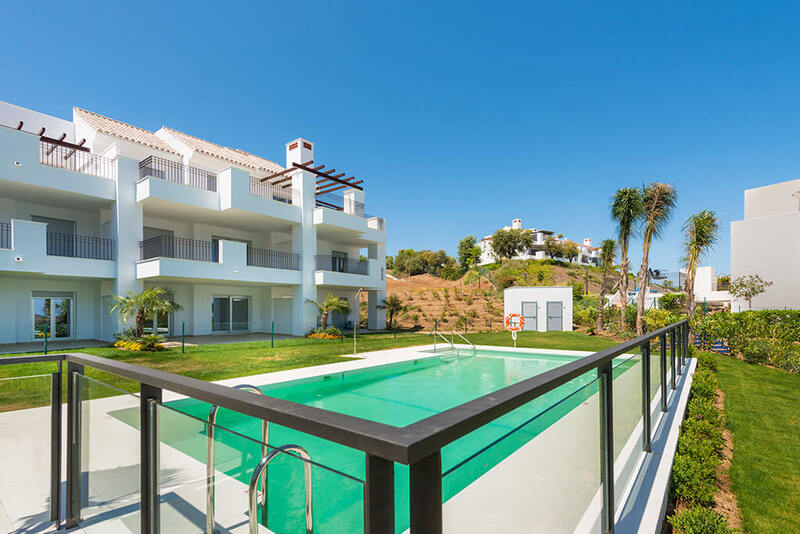 Los Lagos de Santa Maria Golf is a development of 1, 2 and 3 bed apartments and penthouses, occupying an elevated position overlooking the 18 hole Santa Maria Golf Course and out towards the Mediterranean Sea. 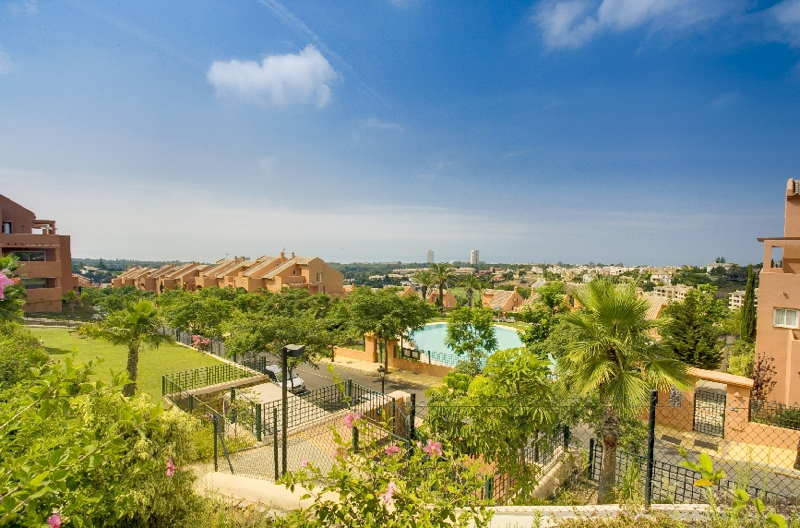 Los Lagos is within easy reach of the amenities on offer in Elviria, being just a 5 minute drive from shops, bars, restaurants and the fabulous sandy beaches. Of course, the golf course, with its elegant clubhouse is virtually on the doorstep. 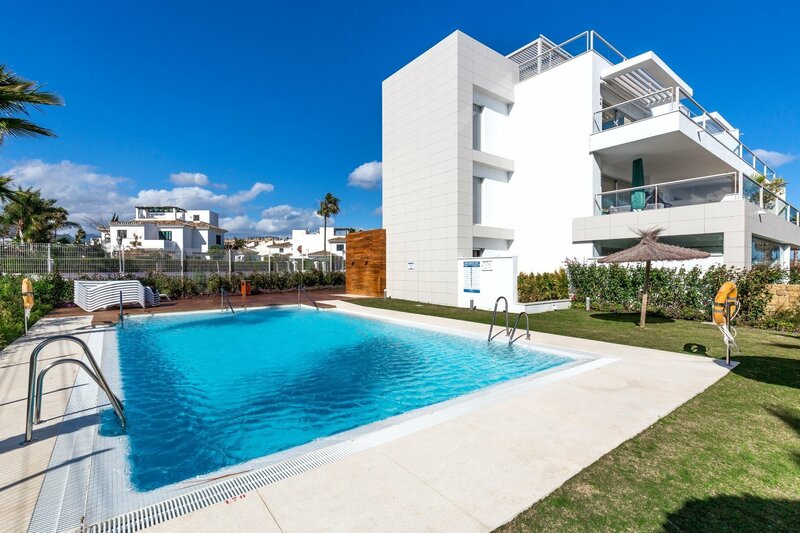 Properties at Los Lagos de Santa Maria feature travertine marble bathrooms, spacious living areas and terraces, fitted kitchens and underground parking. 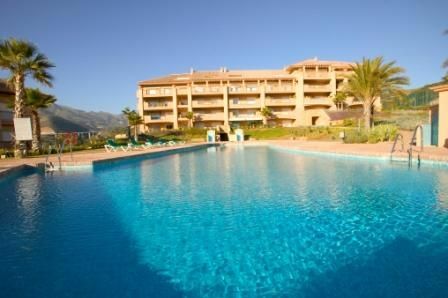 Communal areas feature beautiful swimming pools and lush gardens. We have access to ALL properties for sale in Los Lagos de Santa Maria Golf, so check with us for up-to-date availability and pricing.